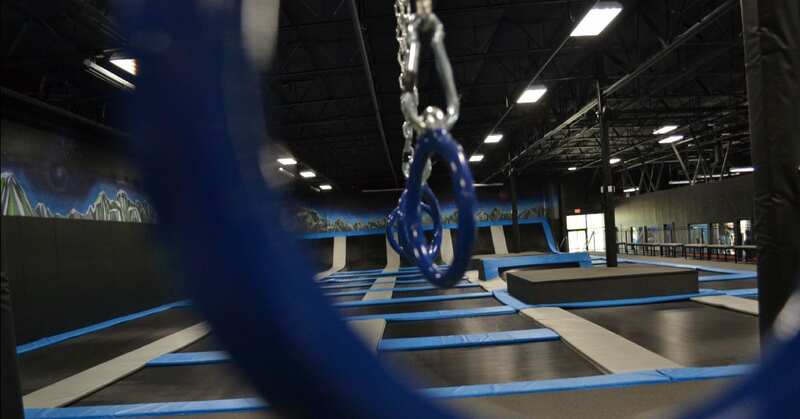 Elevate Trampoline Park Coming Summer 2019 to Queen Creek Arizona! 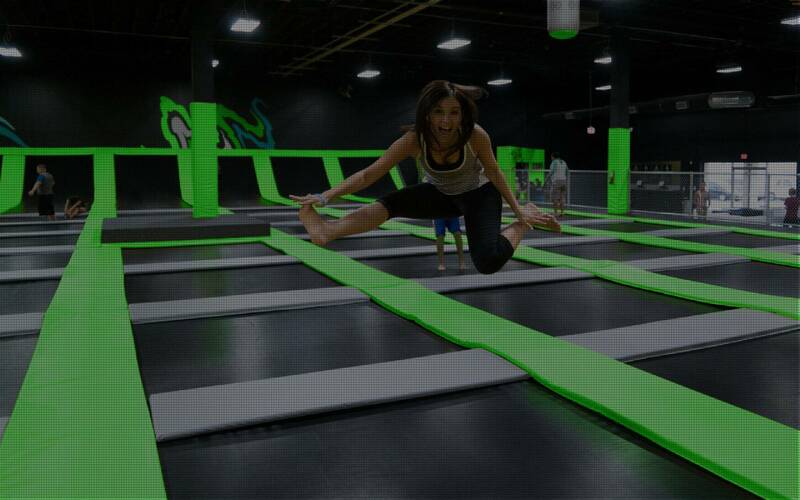 Elevate Trampoline Park has 30,000 square-feet of indoor awesome activities for all ages and fitness levels. Open 7 days a week, Elevate is the perfect destination for after school fun or a weekend out with the family. You can watch the kids playing dodgeball from a safe distance, or run some errands and enjoy a little alone time. We also offer special needs discounts. Elevate is the perfect place for some good family fun, kid’s birthday parties, church events, corporate events and any other event you can dream up.